Natasha’s career dates back to high school in 1998 as a student athletic trainer. 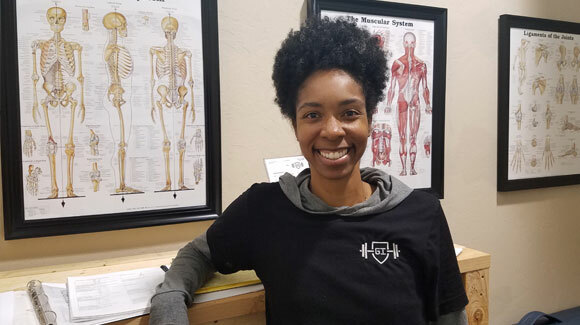 She has an undergraduate degree in Health and Sports Sciences from the University of Oklahoma and a Master’s degree in Athletic Training from the Texas Tech University Health Sciences Center. Her NATA Board Certification was acquired in 2009. Sports covered include: men’s and women’s basketball, tennis, gymnastics, wrestling, football, volleyball, softball, soccer, track and field.